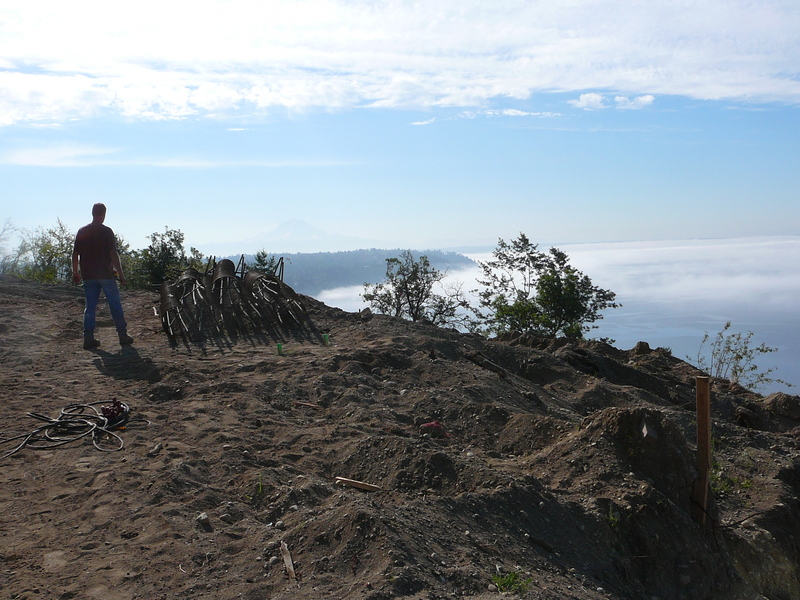 Once you have purchased the perfect piece of land in the perfect location, the real work starts. 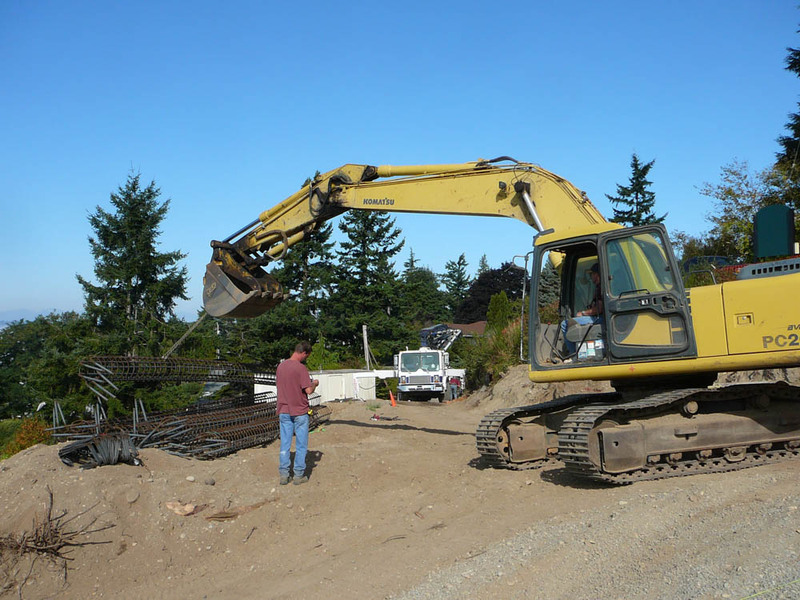 We obtain the necessary permits, work with surveyors and engineers, and coordinate the site work of excavation and utility placement. 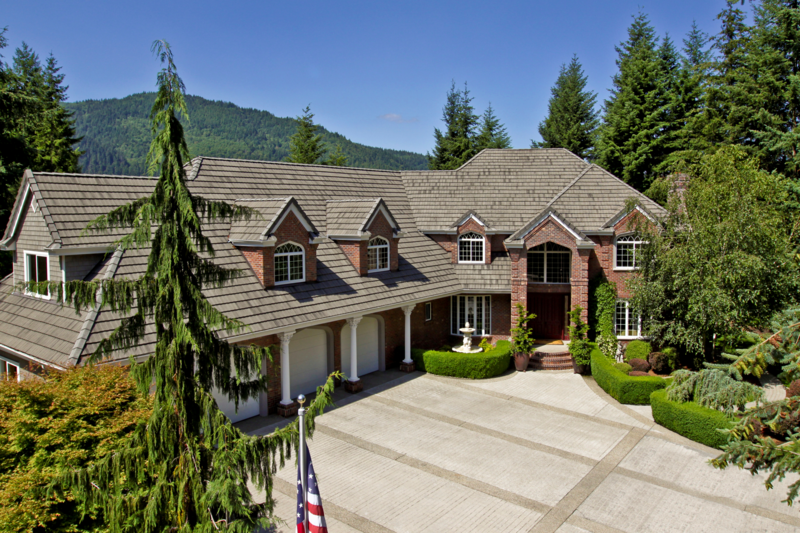 We work to ensure that each phase of your home is built to the highest standards. Remodeling is a great way to add value and improved aesthetics to your home. We’ve performed countless remodels in the years we’ve been in business. We understand the finer details and have a proven track record of exceeding our client’s expectations. We know remodels. Contact us today for more info. We are here to help with project management throughout the build. This includes scheduling and supervision of all trades (subcontractors), interaction with the local building departments and utility companies, and working with your bank. 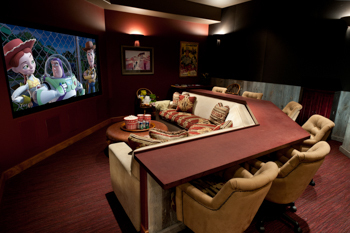 We are always in contact with you, our client and our attention to detail and experience shines with in every project. 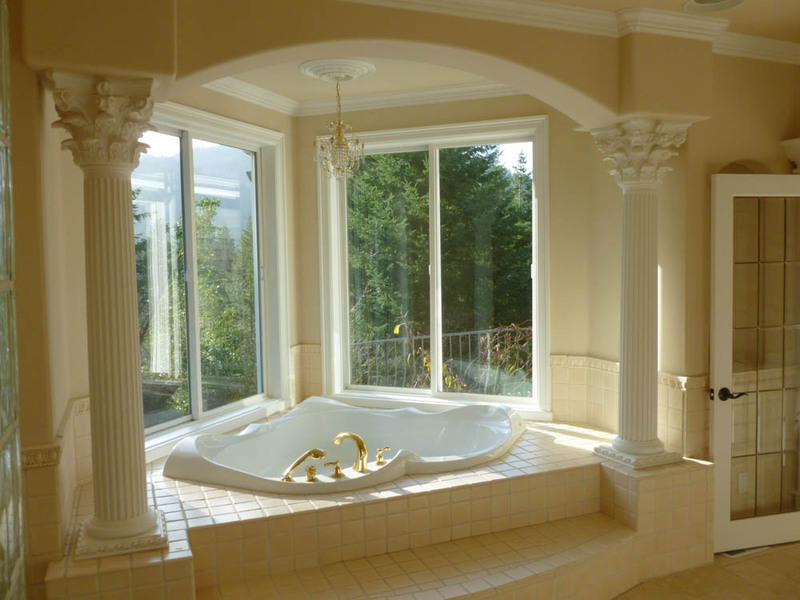 At Terry Jensen Custom Homes, we want you to be happy in your home for many years. We have the experience and expertise to start with raw land and end with a finished, landscaped home. 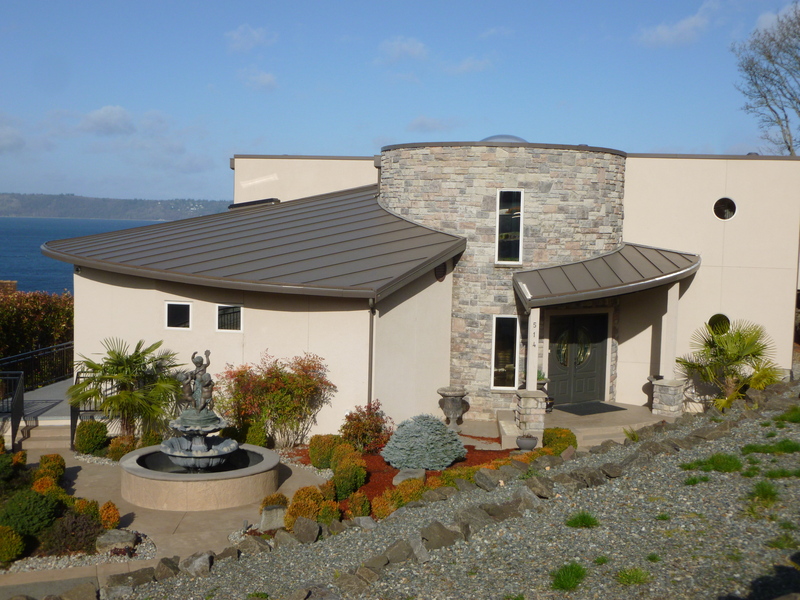 We have been building both speculative (spec) homes and custom homes for three decades. If you are just starting on your homebuilding journey, Terry Jensen Custom Homes can work with our extensive network of local real estate agents and developers to help you find the location of your future home. Once you have purchased the perfect piece of land in the perfect location, the real work starts. 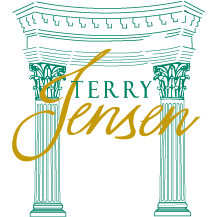 Terry Jensen Custom Homes can help you find an architect or work with your existing plans. We obtain the necessary permits, work with surveyors and engineers, and coordinate the site work of excavation and utility placement. We work with many excellent subcontractors, whose insights will help ensure that each phase of your home is built to the highest standards. If you are further along in the process, we are here to help with project management through the build, including scheduling and supervision of all trades, interaction with the local building department and utility companies, and working with your bank. For remodeling, our process is much the same in terms of quality and comprehensive project management. Most of us have an idea of what we need when we are ready to update our home, but it’s easy to get stuck on the details. Terry Jensen Custom Homes can bring our team of professionals on board to help draw plans, obtain permits, troubleshoot potential roadblocks, and make your remodel happen. Please contact us for more information.